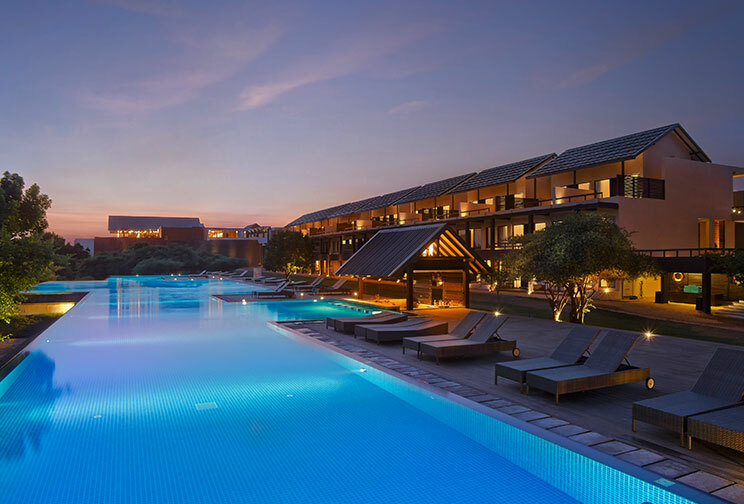 Seamlessly blending in with the architecture of our pool deck, the Pool Bar at Jetwing Yala serves as a cosy haunt for a bite from our à la carte menu, or a beverage to keep you in high spirits by our private waters. Built to serve you within the refreshing comforts of our pool, the bar is a welcome accompaniment to the restful ambience of the environment around us. 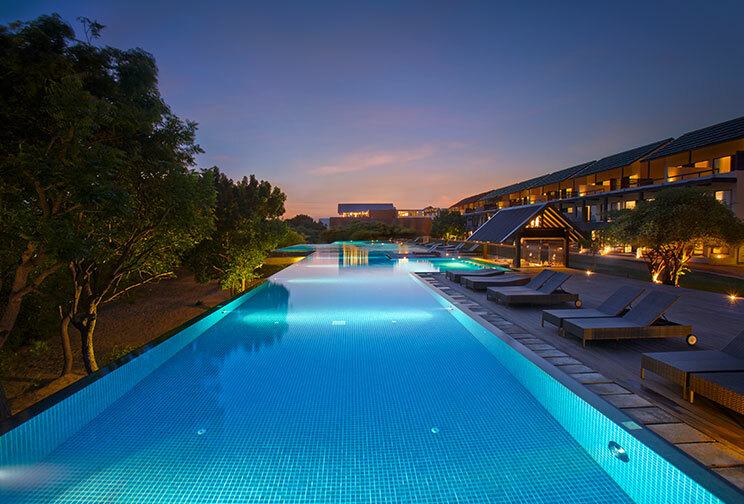 No matter whether you are sneaking in a quick cocktail between laps, or simply unwinding in the luxury of our coastal wilderness, our Pool Bar is a distinct hideaway at our home of Sri Lankan hospitality.